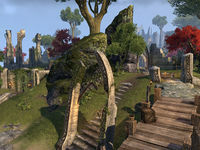 Castle Rilis is one of the oldest Elven structures in all the Summerset Isles. 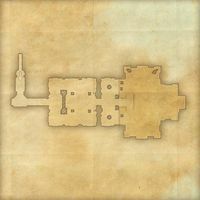 The vaults beneath the castle are even older still—and are said to preserve some things that would have been better left forgotten. 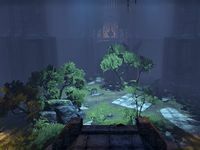 Castle Rilis is a ruined castle in northern Auridon, north of Firsthold. Castle Rilis Objective: Aid Sorondil, the scion of Castle Rilis.